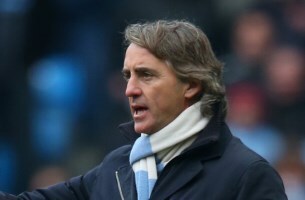 Interesting news are out claiming that AS Monaco are ready to offer a quickfire return to football to sacked Manchester City boss Roberto Mancini. The Daily Mail reported that the Italian is being lined up by moneybags Monaco as their next coach after his dismissal at Manchester City. Monaco, newly promoted to the top flight in France, have big money to spend and are already closing in on striker Radamel Falcao from Atletico Madrid.